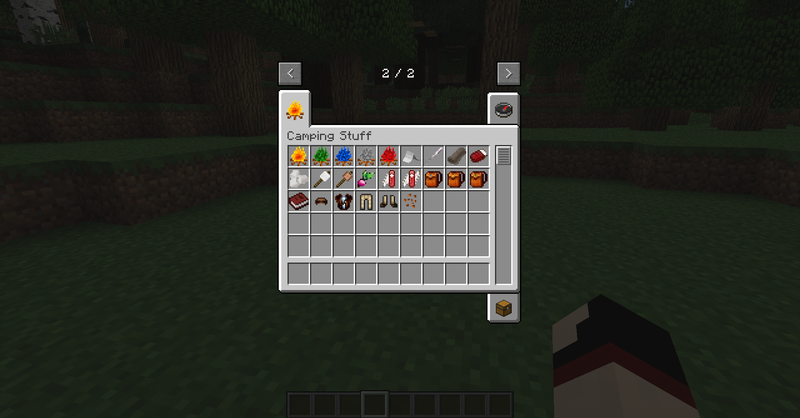 Here are all of the camping items available. 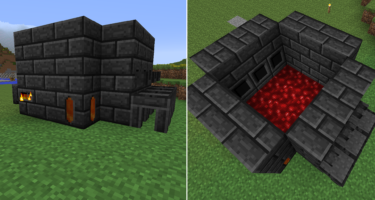 Recipes and more information can be found on the mod wiki. 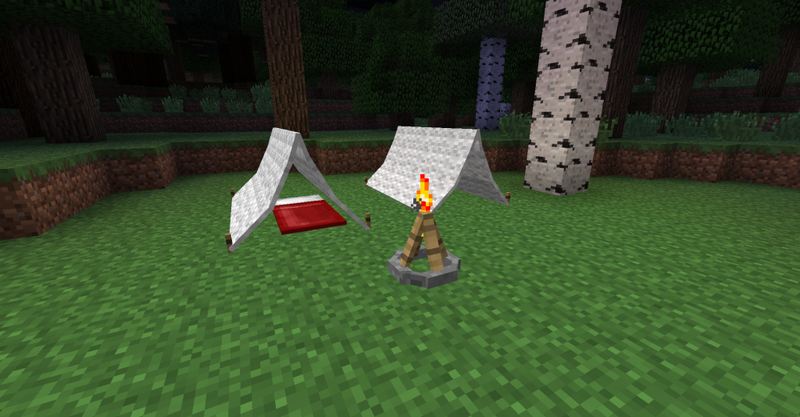 You can set up camp, roast marshmallows, grow turnips, and have different varieties of fire for cooking! 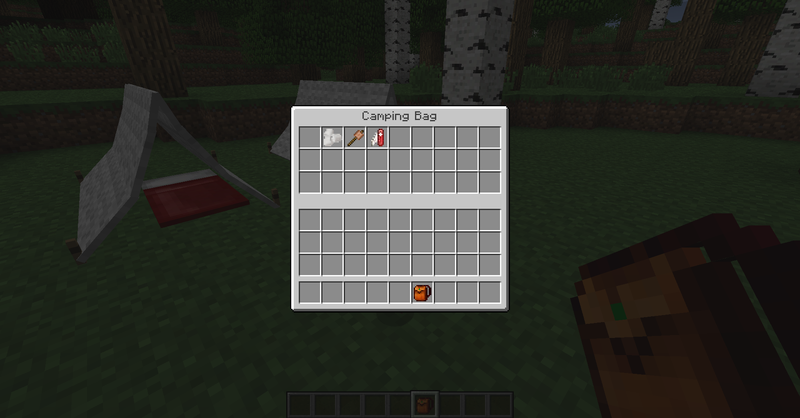 Some useful items you can craft are the camping bags. They give you additional storage and come in 3 sizes. 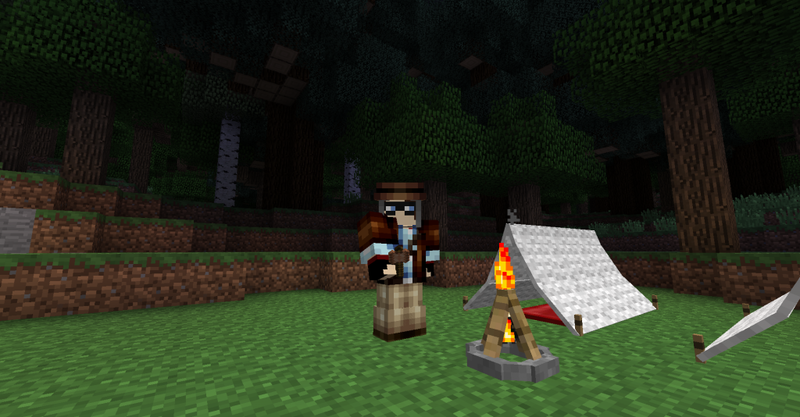 The mod features a special set of camping clothes, too! You can roast marshmallows over the campfire if you want to. 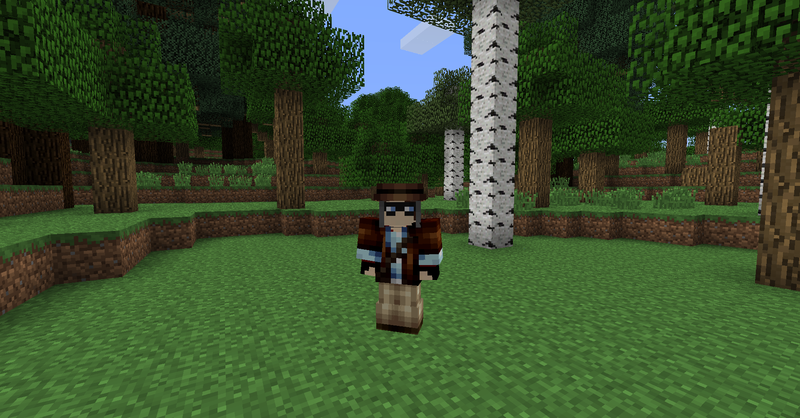 This mod is a useful mod if you would like a new style of adventure and enjoy the thrill of camping out in the open air! 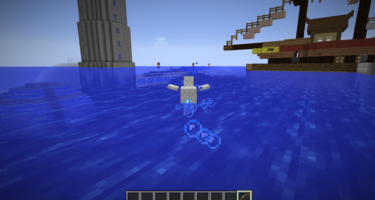 This mod also requires the RikMulds Core found here. Very good! 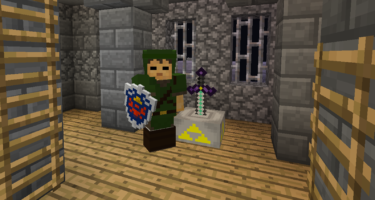 Please update to 1.7.10 🙂 Please update!!!! !